Sickle cell disease has long plagued minorities—particularly African Americans and Latinos—with painful and sometimes debilitating crises. The inherited lifelong disorder, due to abnormal hemoglobin, has perplexed doctors as though many are skilled at identifying the disease, success has been limited as far as treating the resulting crises once they arise. There was little hope, until now. Endari, a drug that reduces the complications associated with sickle cell, has just been approved by the U.S. Food and Drug Administration. 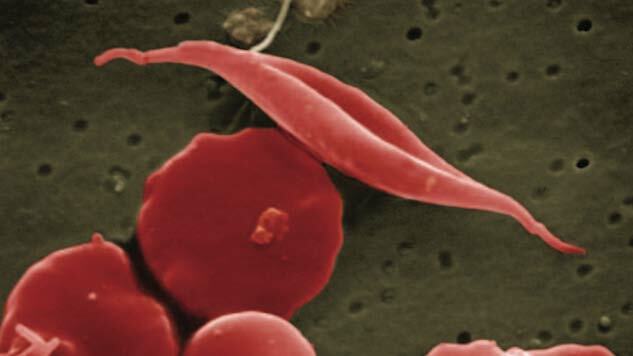 It is the first drug approved for the blood disorder in the past 20 years. “I am hoping we are finally seeing channels opening, and that this will be the first of many new drugs to hit the market [for sickle cell disease],” said Dr. Alexis A. Thompson. Dr. Thompson is the head of the Hematology Section and Director of the Comprehensive Thalassemia Program at the Ann and Robert H. Lurie Children’s Hospital of Chicago. The crises that Endari is said reduce are caused by sickle-shaped cells adhering to the walls of blood vessels and causing blockages that prevent the flow of blood to tissues and organs. This is due to a lack of L-glutamine that makes the cells more fragile and more likely to clog. Endari increases the L-glutamine levels in the blood, and therefore decreases these blockages. The drug was tested on patients ranging from five to 58 years old, and patients that received the medication were found to have fewer hospitalizations and shorter stays when compared to those that received the placebo. Although there are side effects reported with the drug, such as nausea, headache and abdominal pain, the approval of Endari presents exciting new options in the fight against sickle cell disease.